This baby powder eectively reduces excessive sweating and body odor and helps keep your baby cool and comfortable. 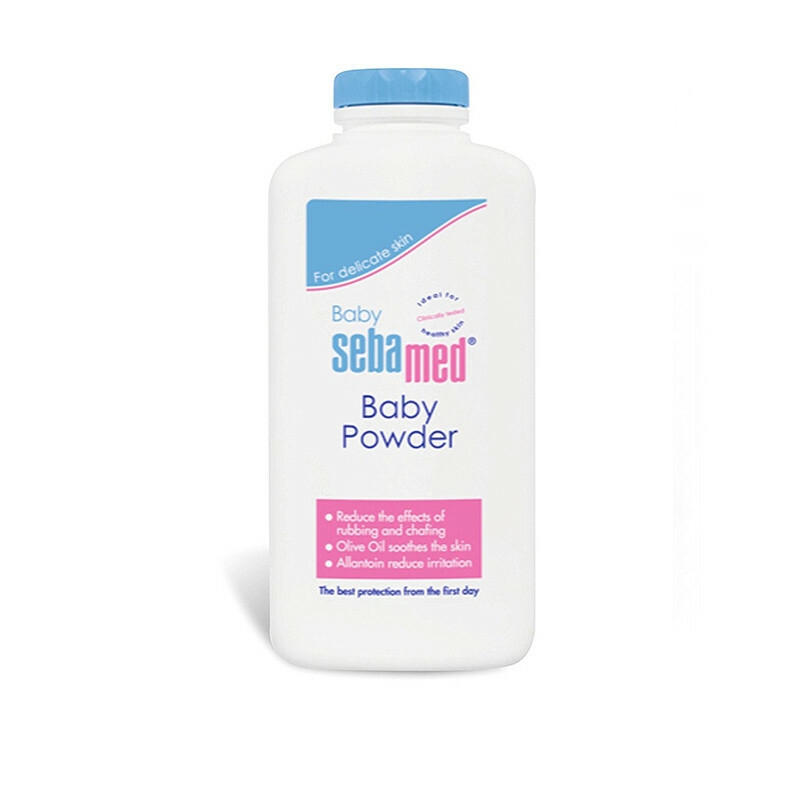 Sebamed Baby Powder helps to prevent friction on baby's delicate skin and reduces effects of rubbing and Chafing. Extra soft formula with allantoin helps in protecting baby's delicate skin against irritation. Prevents nappy rash.it keeps your newborn's delicate and sensitive skin shielded from environmental pollutants that cause irritation.This powder is highly efficacious in combating baby's dry skin problems and keeps your baby skin smooth and soft.